Holmes Camp is in need of help to send kids to camp this summer! In the past we have been able to send kids to camp with full, or near full scholarships. We would love it if camp could be free for everyone! Sadly, we are no longer in the position to offer scholarships without the backing of donors who can support such efforts. Camp makes an essential difference in the life of a child. Campers learn new skills, develop new relationships, increase their self-confidence and are exposed to new ideas and activities. 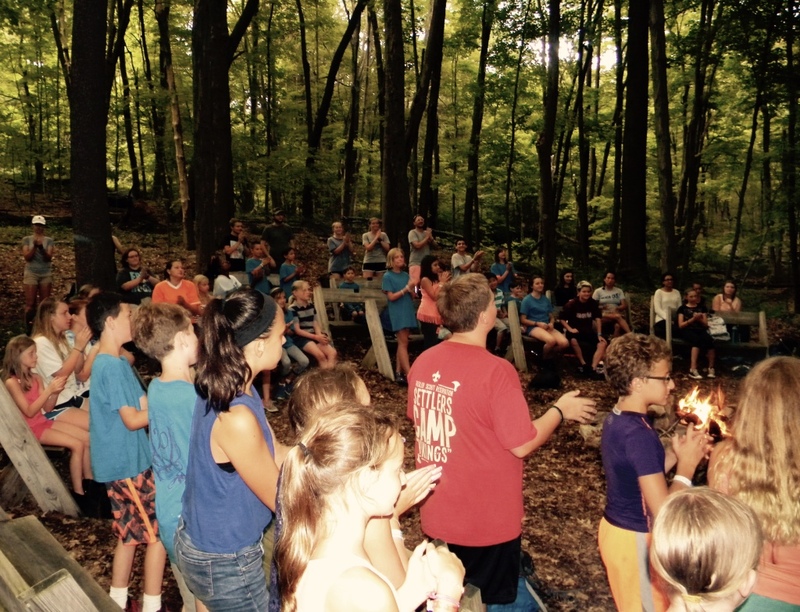 At Holmes, campers are encouraged to explore and develop their authentic, spiritual self. And the need for scholarship funding is great this year. 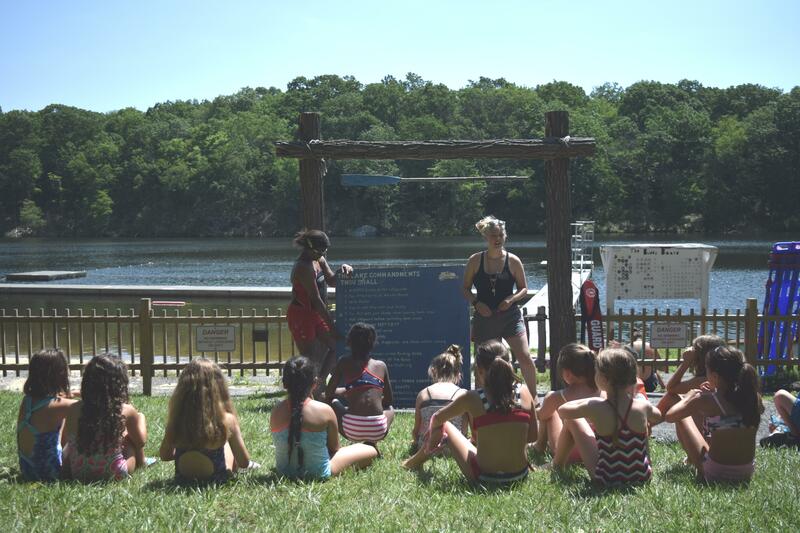 Please consider making a donation to Holmes Presbyterian Camp for the benefit of camp scholarships, enabling more young people to benefit from the many blessings that manifest through participating in camp. Your gifts will go directly pay for campers in need of help. A donation in any amount is welcome! In 2019, $695 will send a child to camp for one week. Make your tax deductible check to PCA (Presbyterian Conference Assoc. ), mark it “Campership Fund” and mail to: 60 Denton Lake Road, Holmes, NY 12531. You can also donate online; click here to donate. Click Here to download the Scholarship Application The deadline for applying is May 15, 2019.